Used to measure and calculate distances of large areas with ease and accuracy. Ease to use and operate. 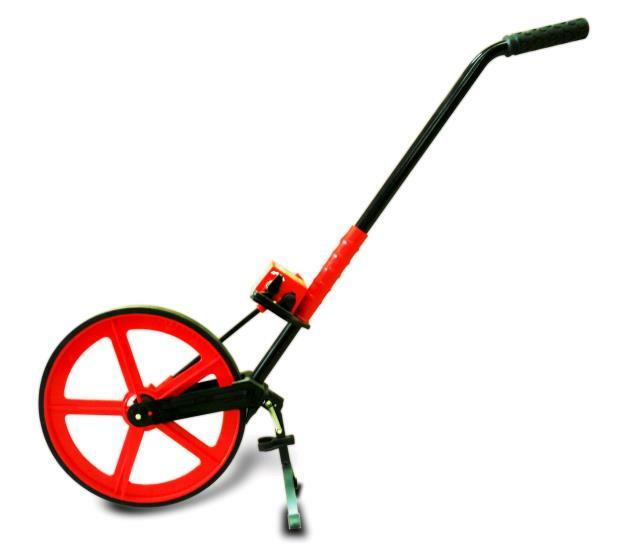 * Please call us for any questions on our measuring wheel hire & rentals, serving Perth & Western Australia.